PONCE INLET, HALIFAX RIVER: Based on an email report from Capt. Kyle Busby of nobigreel.com, the Port Orange river area is full of desirable fish. Busby said on one charter with Allen Snyder, they caught upward of 50 fish including snook, redfish, trout, jacks, bluefish, mangrove snapper and ladyfish. “The highlight fish would have been a snook at the bottom of the slot,” he said. “Unfortunately, that bad boy broke off.” The snook would have been for sport only. 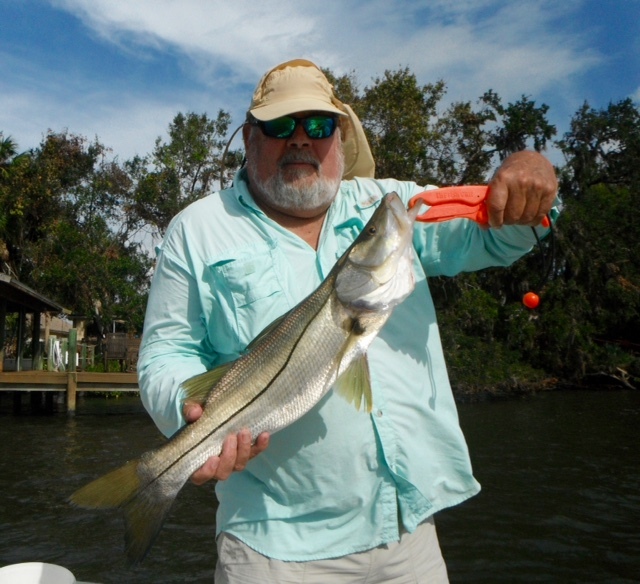 The snook season is closed until February. Busby said he was fishing with Snyder in creeks and the river proper around the Dunlawton Causeway. “We had an awesome day,” he said.